Pictures from the sets of Vijay Krishna Acharya’s Thugs of Hindostan have been leaked online and the images showing Aamir Khan, Katrina Kaif and Fatima Sana Shaikh are going viral. Thugs of Hindostan also features Amitabh Bachchan. 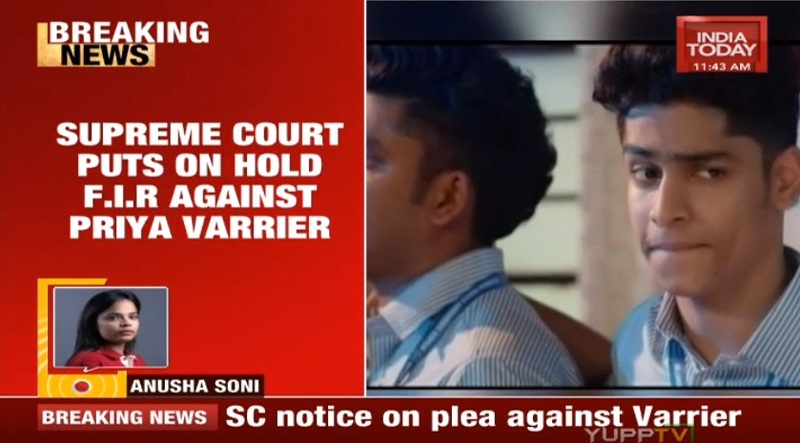 The Supreme Court bench of Chief Justice Dipak Misra, Justice D. Y. Chandrachud and Justice A. M. Khanwilkar on Wednesday granted stay on all criminal proceedings against actress Priya Varrier and the director of the Malayalam film ‘Oru Adaar Love’. 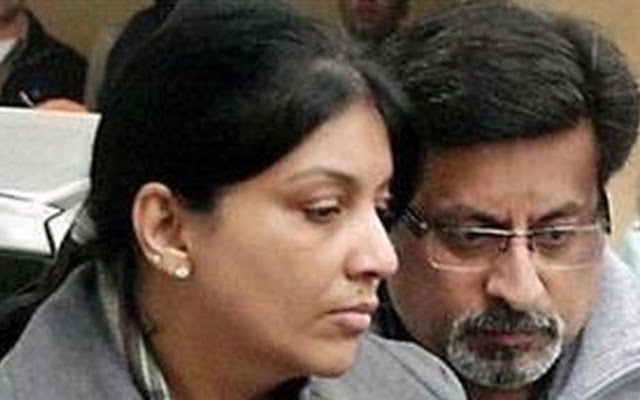 The Allahabad High Court acquitted Rajesh and Nupur Talwar in the Aarushi-Hemraj double murder case of 2008. The high court's verdict was pronounced today on the appeal filed by Rajesh and Nupur Talwar. 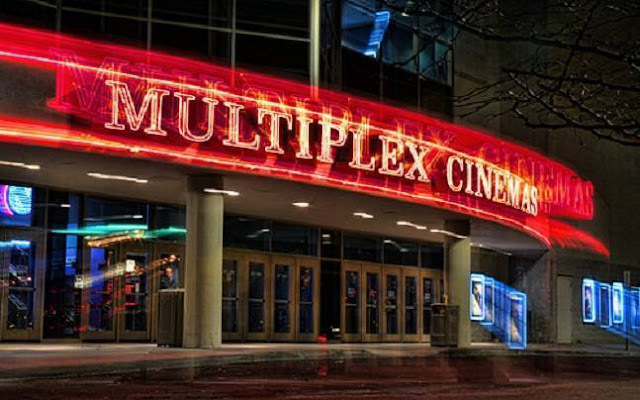 The Tamil Nadu government has decided to raise the price of movie tickets in theatres in the state. 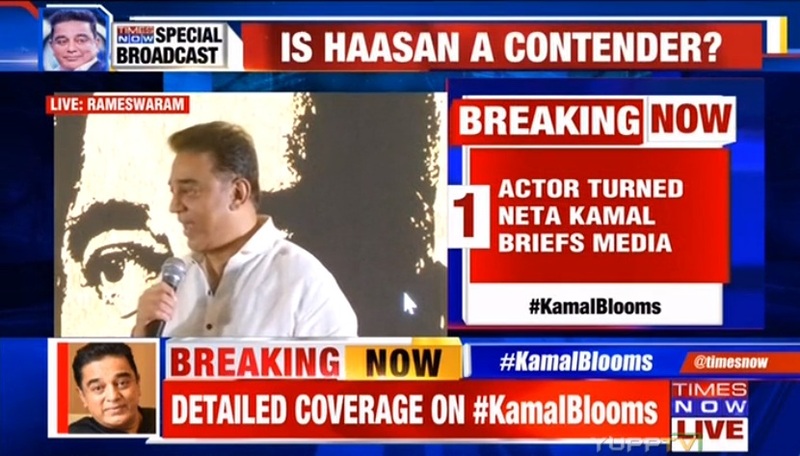 For the past one week, the film industry has been in a state of flux.